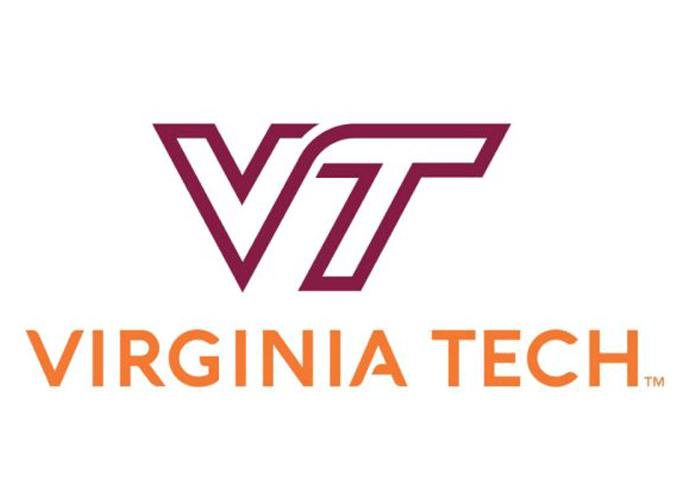 Virginia Tech is one of the world’s leading universities, working across disciplines with international partners to find solutions to global challenges. Located in beautiful Blacksburg, Virginia, our university is a unique place where we provide you with the best of both worlds—a large research university and a safe, small, college-town atmosphere. Virginia Tech takes a hands-on, engaging approach to education, preparing scholars to be leaders in their fields and communities. As the commonwealth’s most comprehensive university and its leading research institution with a research portfolio of more than $513 million, Virginia Tech offers 250 undergraduate and graduate degree programs to more than 31,000 students, including 3,400 international students representing 125 countries. The university fulfills its land-grant mission of transforming knowledge to practice through technological leadership and by fueling economic growth and job creation locally, regionally, and across Virginia.